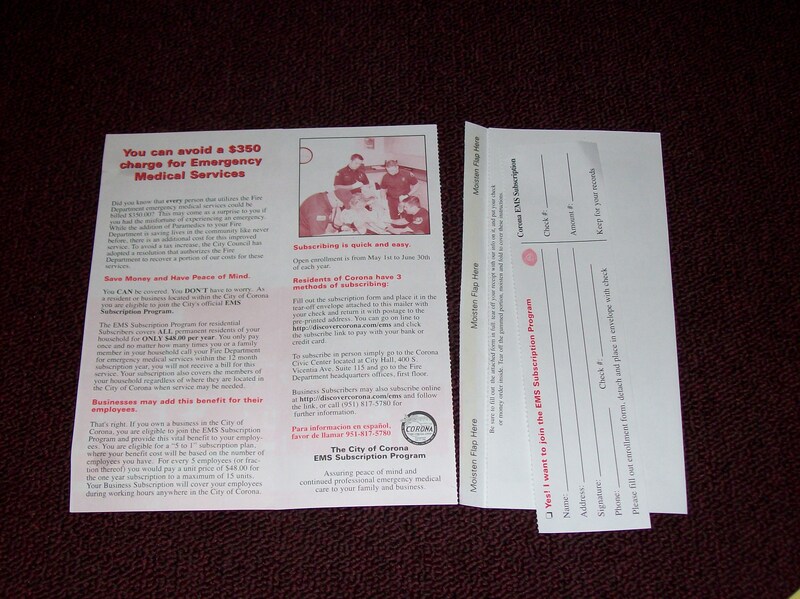 Donation brochure with integrated envelope, 1 form only. 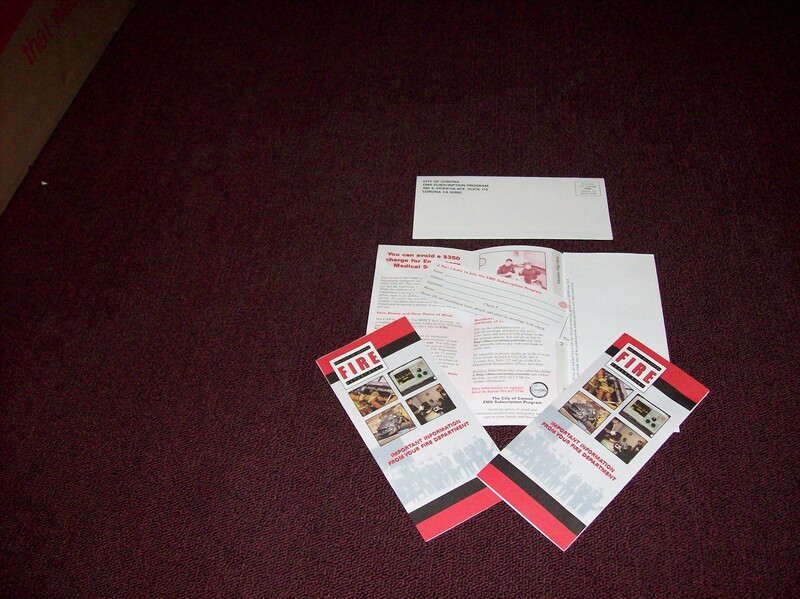 Fundraiser brochure with envelope and receipt in one easy to use form. Mail Order Envelopes create an order form and envelope in one easy to use form. Permanent glue welds the seams to create the pocket, while remoistenable gum or tape is used to seal the envelope. 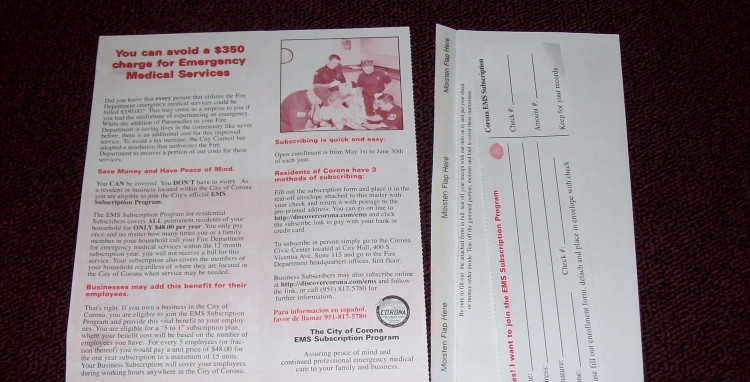 Perforation and scores allow the envelope to be removed and the order form inserted and mailed. 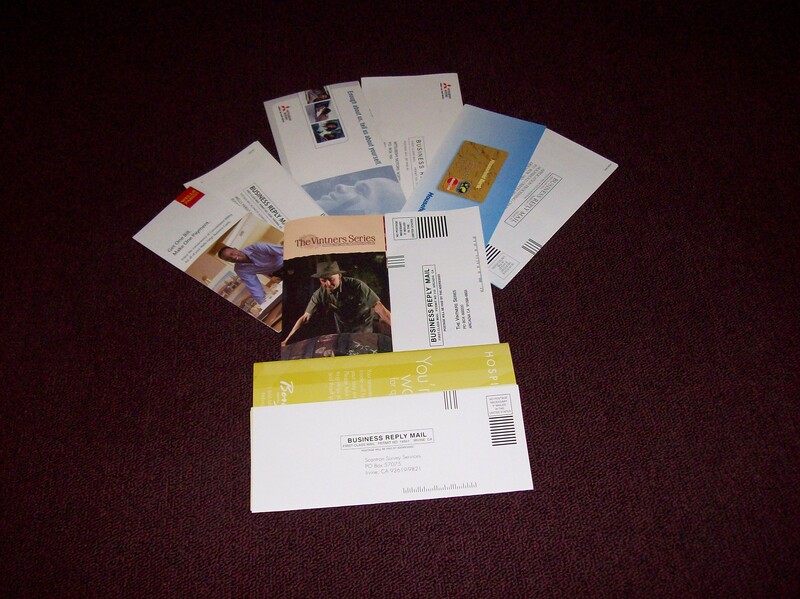 M.O.E’s can be bound in magazines, booklets, or as direct mail programs. The one step process of converting your printed sheets to an M.O.E. will save money on reply envelopes and is user friendly.